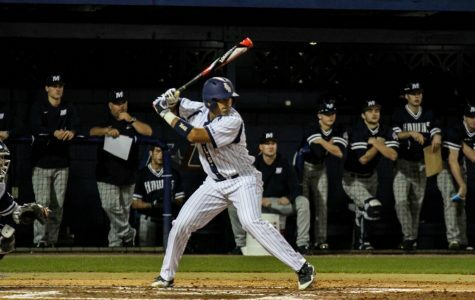 The Owls clinched the sweep with a walk off single by Diamond Johnson. 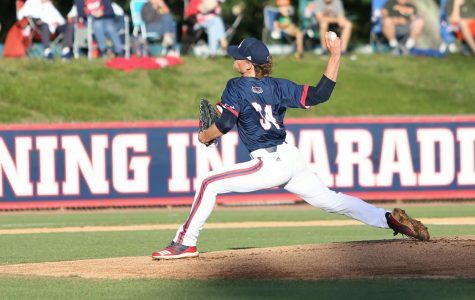 Florida Atlantic baseball won two games in Charlotte over the weekend to pick up its sixth consecutive series victory. 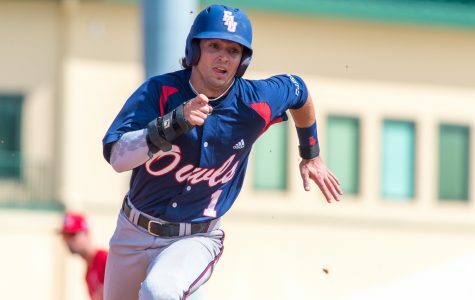 An offensive outpouring by the University of Miami Hurricanes against Florida Atlantic baseball’s pitching doomed the Owls from making a comeback attempt, as they fell 7-5 in Coral Gables on Wednesday. 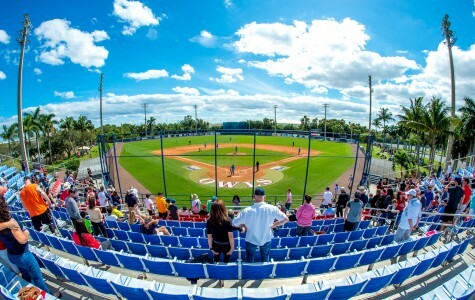 Florida Atlantic baseball scored at least seven runs in all three games as it swept Middle Tennessee over the weekend. 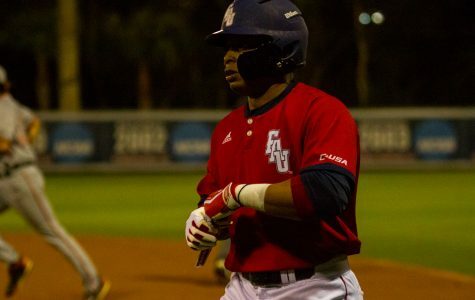 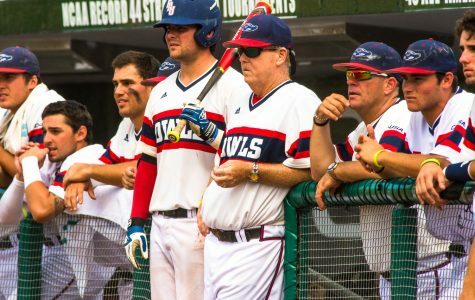 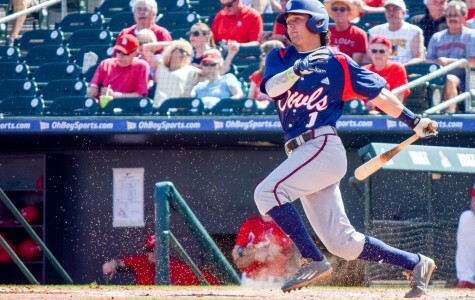 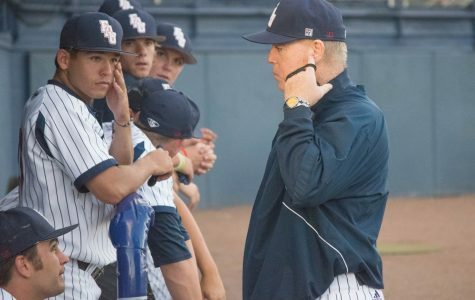 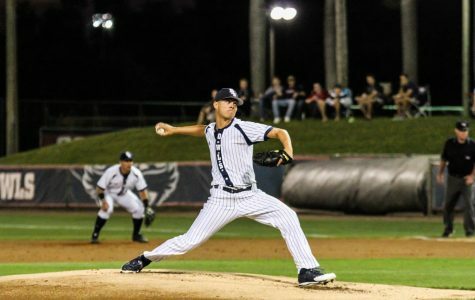 Florida Atlantic baseball’s offensive dominance over the last few games continued Tuesday night, as the Owls (7-4-1) defeated Bethune Cookman 12-6 in Daytona Beach, Florida. 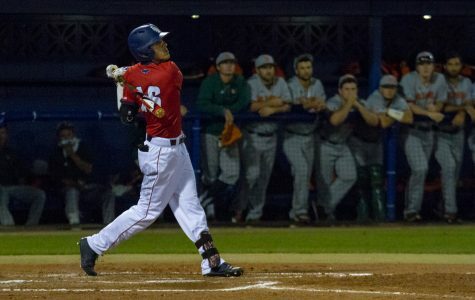 Florida Atlantic baseball was unable to hang on to a two-run lead in the seventh inning, falling 7-5 to Florida Gulf Coast University Tuesday night in Fort Myers.